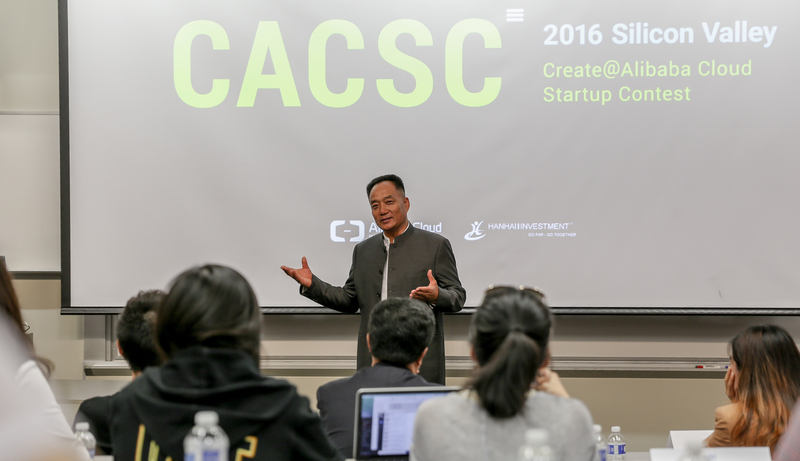 Alibaba Cloud has successfully launched the CASCS Silicon Valley at the Stanford University on September 10, 2016. 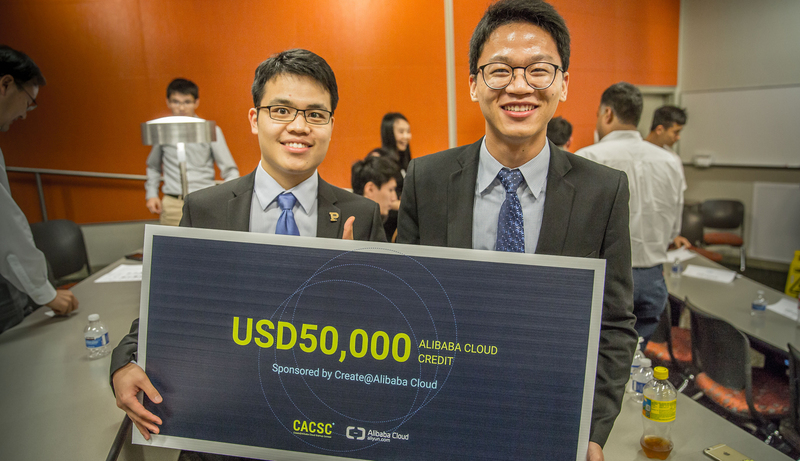 This event is co-hosted with Alibaba Cloud’s primary ecosystem partner, Hanhai Investment Inc. 12 teams were selected from over a hundred applications to compete for two regional winner spots on stage. There were over 110 guests attending the event, including Junming WANG, which is Science and Technology Counsellor from the Cousulate of P.R. 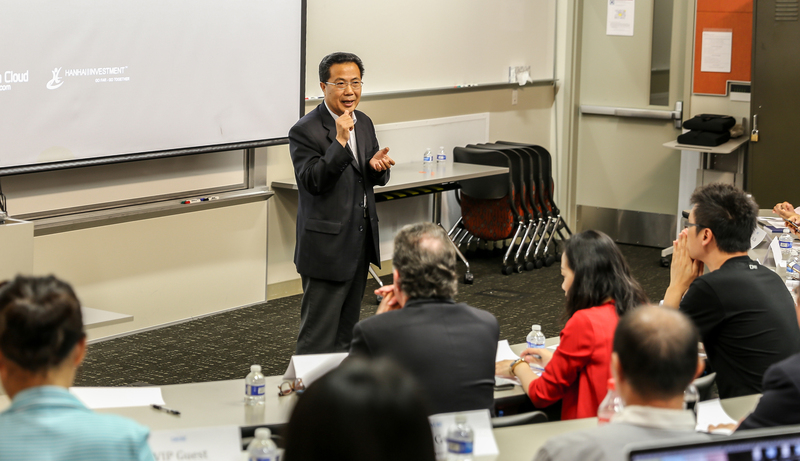 China in San Francisco, and several media including China Dailly and Sina North America. Although this is the Silicon Valley stop, the event attracts teams coming from other part of the North America, including Boston, Indianapolis and Vancouver. 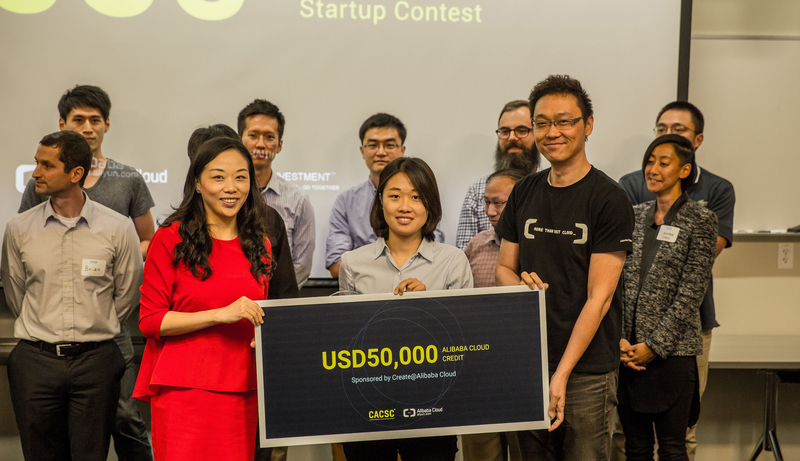 All 12 teams had very strong business model across various industries: Biotech, Gaming, Big Data, Machine Learning, Fintech and Saas. Vibronix provides an advance breast cancer diagnostic solution helps surgeons detect hidden cancer tissue real time during surgery, which significantly reduce reoperation rate from 25% to 2%. XtalPi is a Big Data company that analyze millions of crystal structure and make accurate prediction of crystalline polymorph through quantum physics and mathematical algorithms driven by cloud computing. Using cloud computing, they are able to screen and exhaust all possible crystal structures to find out the most stable and the most suitable one for drug development. This will significantly shorten the time for new drug development and therefore lower the cost and price for the new drugs.